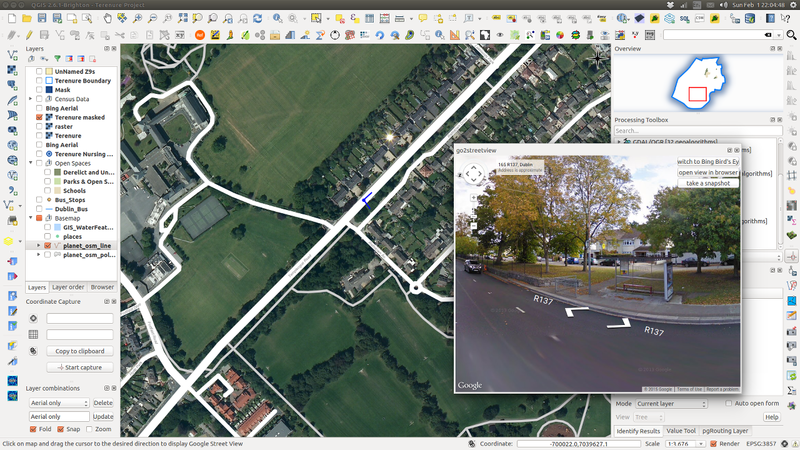 A very handy plugin for QGIS I use day to day is go2streetview by Enrico Ferreguti. 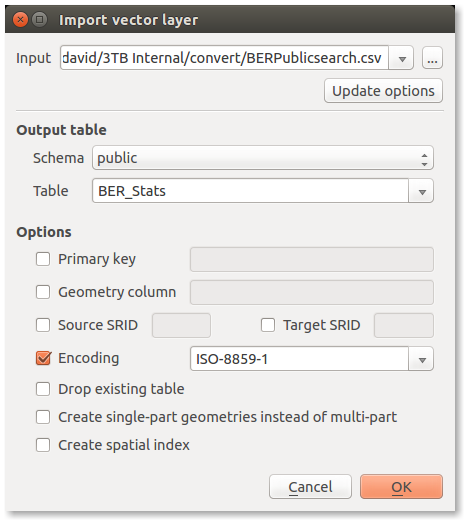 The plugin adds an icon to the tool bar in QGIS and when selected I can click a road or street on a base map and a window will open that displays the Google Street or a Bing Maps Bird’s Eye view of the location. 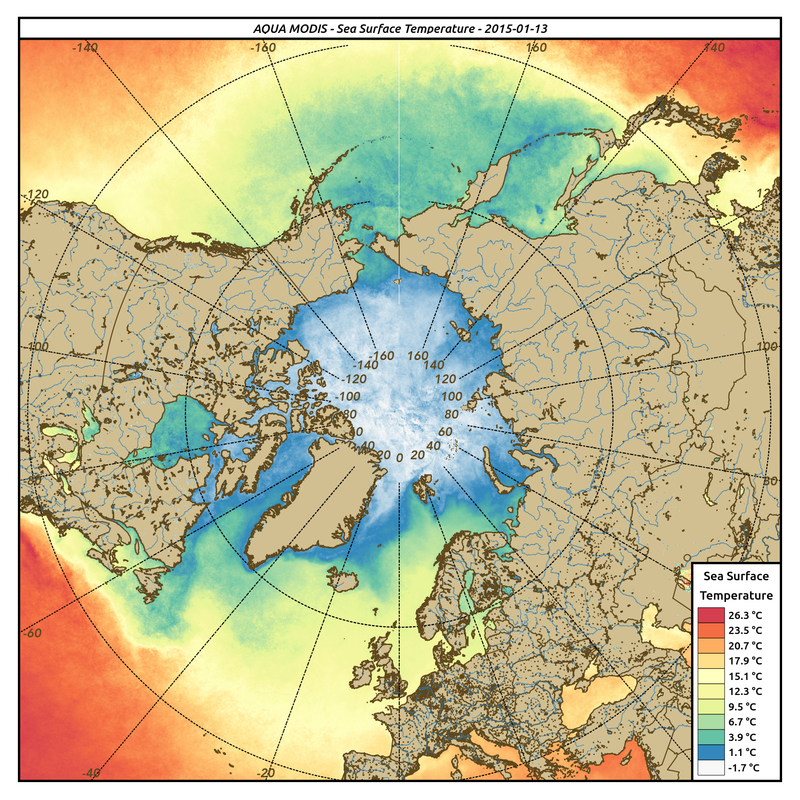 The camera’s direction and location is highlighted by a blue marker. I use the plugin when tracing boundaries of parks, open spaces and foot paths from aerial imagery. If the imagery is blurred or the view is obscured by trees, I click a point on a nearby street to see the location up close. The plugin works wherever Google Street view and Bing Birds Eye has coverage. For example, in the screen-shot below notice there is a footpath leading to a bus shelter that’s not mapped by OpenStreetMap. I know where it is now, I will add it to my map.